First look at the sequel to Guillermo del Toro's mechs and monster mashup. Pacific Rim failed to draw in the crowds in the west, but Guillermo del Toro's movie was so popular with Chinese audiences that a sequel was surprisingly greenlit. Steven S DeKnight takes over directing duties, and the global cast features Scott Eastwood, Rinko Kikuchi, Tian Jing and Jon Boyega. 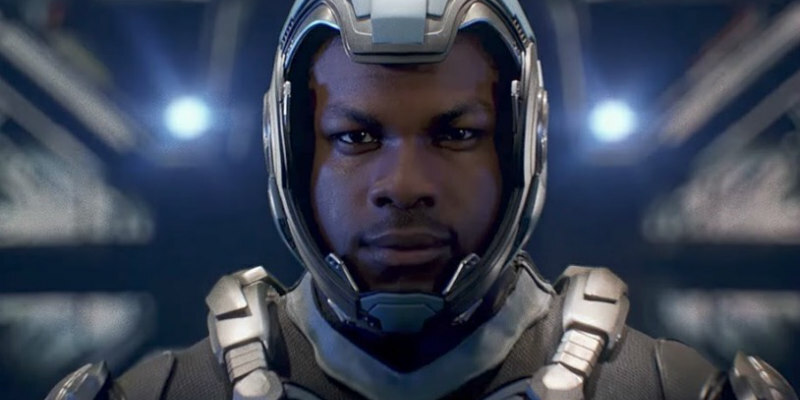 Pacific Rim: Uprising is in UK/ROI cinemas March 23rd 2018.